Apple just released iOS 5 Beta 2 for developers. One of the hot topics around this release is wireless syncing. This means, no more having to plug your iPhone in to your computer or laptop to sync it up with iTunes – wireless syncing takes care of it for you. 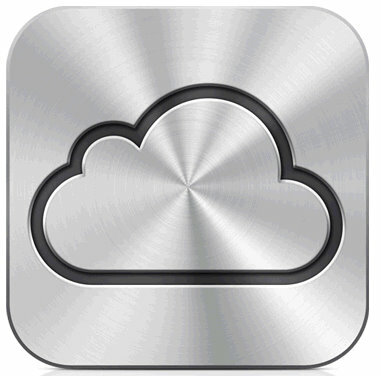 For those who desire to free themselves completely from their PC can actually start backing up your iPhone, iPod, or iPad to the cloud through iCloud services. More to come on iOS 5 Beta 2. Developers can download iOS 56 Beta 2 here.